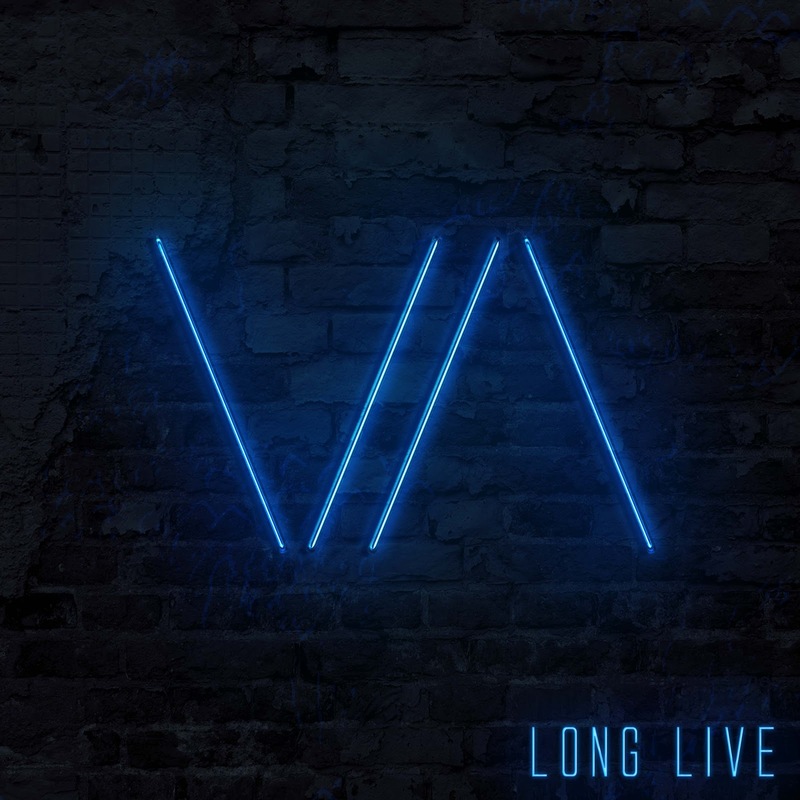 Coined one of Rock Sound’s “On The Radar” bands just months after their resurrection, VISTA was derived from the decade-long solo career of frontwoman Hope Vista. 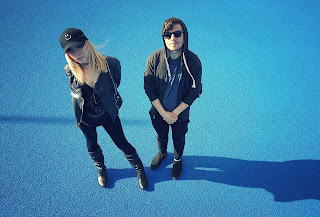 Rounded out with bold guitarist and vocalist Greg Almeida, the duo experiments with long-loved stadium influences to create and define a new sub-genre in the alternative scene: anthem rock. Since the start of 2017, the band has supported Against The Current at Irving Plaza, made major press waves (Alternative Press, Substream, idobi, etc. ), sold out their first two headlining shows, and is in rotation on idobi. 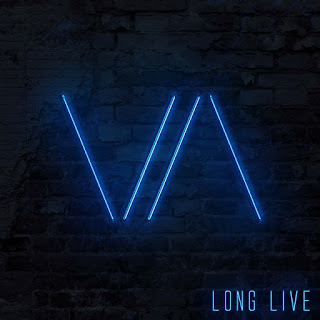 “Long Live” will serve as VISTA’s sophomore EP, following 2016’s “VERSUS.” Stream the lead single off “Long Live,” titled “Allegiance,” HERE.